Get your disco on this Friday night. 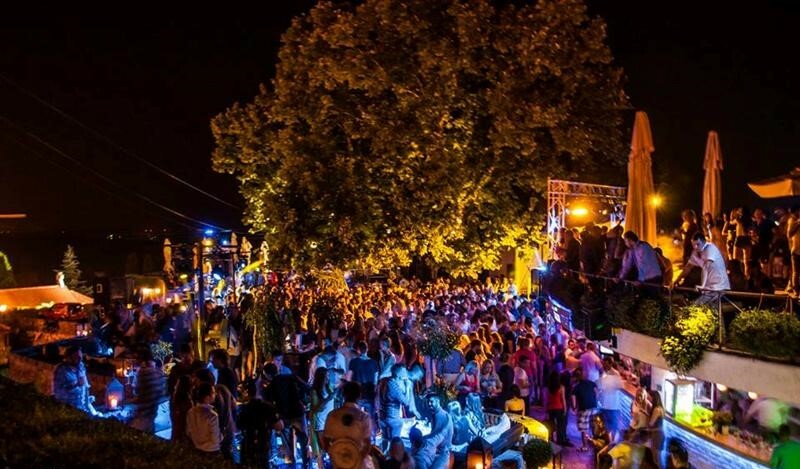 Belgrade’s open air club Terassa Lounge is throwing one hell of a party this Friday night. 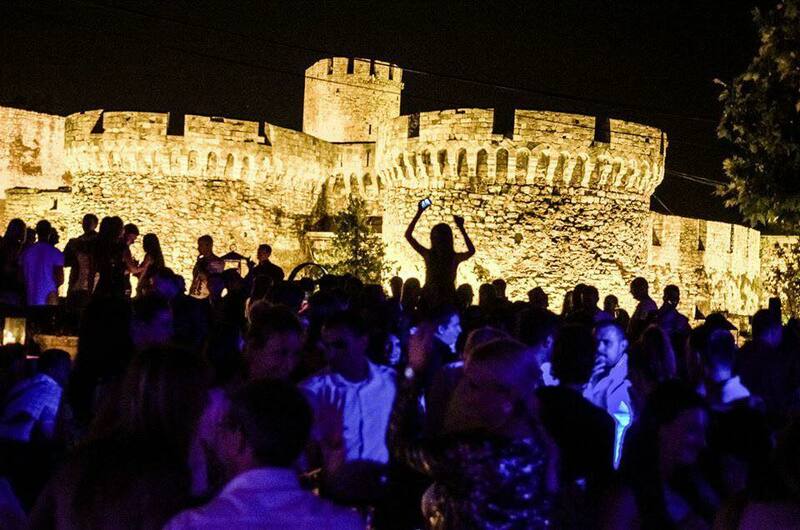 The club that is located at the top of the Kalemegdan fortress is one of the top Belgrade clubs, and this is one party you do not want to miss if you are visiting this weekend. Dirty disco brings you the hottest electro house tracks with some of Belgrade’s best Dj’s hitting the decks. Dj’s Goarn Starcevic and Marko Gojkovic will have you dancing till the early morning hours. Packed with some of Belgrade’s most beautiful clubbers you will be part of a dynamic party atmosphere at one of the best locations in the city. Grab your friends and spend the night dancing under the stars, the party kicks off at 22:30. Reservations are required so get your name on the guest list. 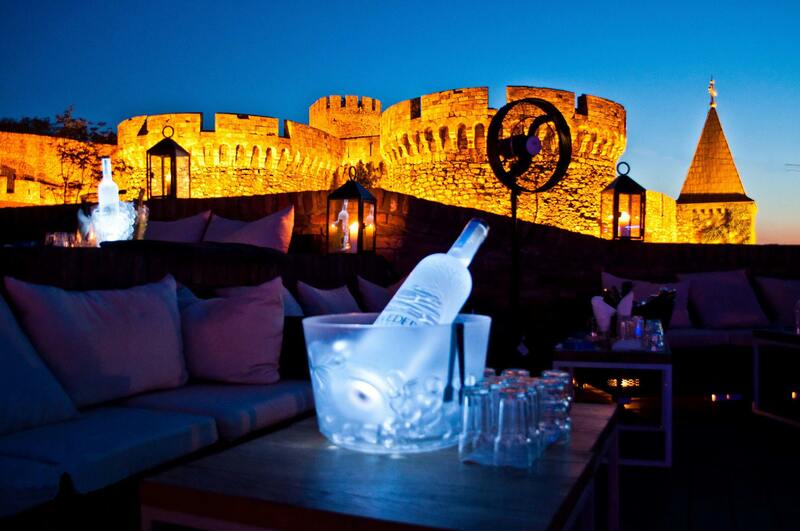 Contact us for a free reservation, or you can party like a rock star with our Belgrade at Night team VIP style, using our nightclub service. Drop us a e-mail or just give us a call, SMS, or whasapp us on +381 62 33 77 00.